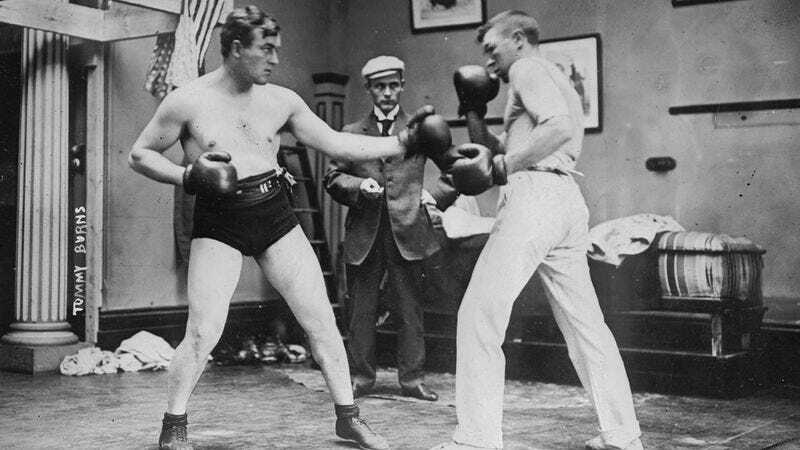 How Many Of These Depression-Era Boxers Do You Know? Think you know everyone who was in the ring in the 1930s? Well, put up your dukes and check off all the names you know.